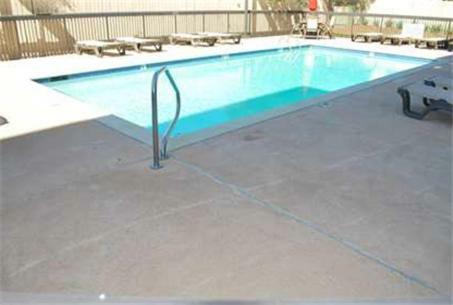 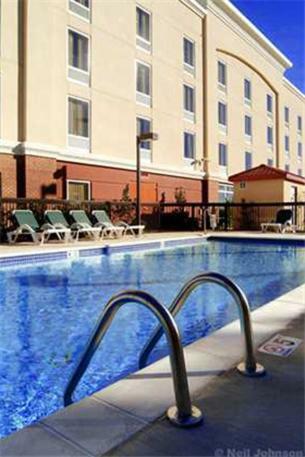 Located 0.5 miles from Shreveport Regional Airport, this hotel features an outdoor pool, continental breakfast and rooms with a 32-inch LCD TV. 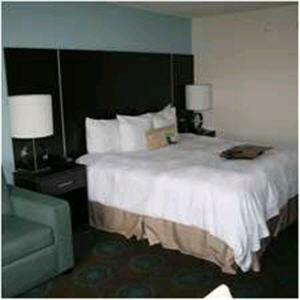 The Shreveport Convention Center is 7 miles away. 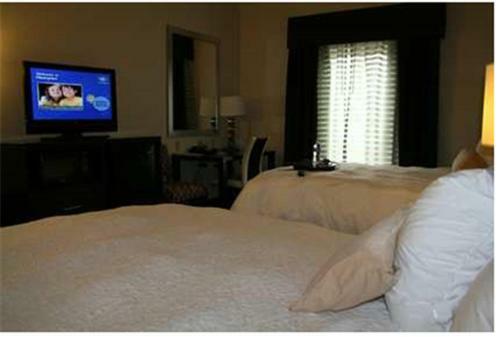 All rooms are stylishly decorated in soft colors and dark wood furniture and equipped with a microwave and refrigerator. 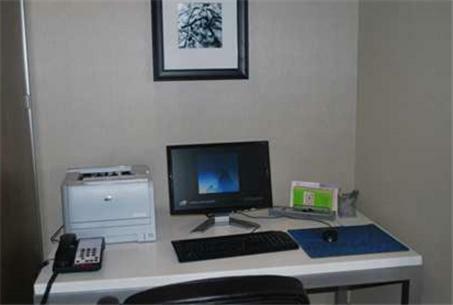 In-room movies, a work desk with ergonomic chair and bathroom amenities are provided. 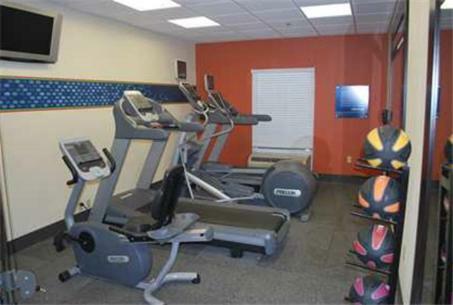 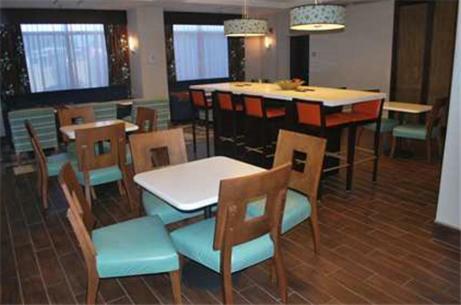 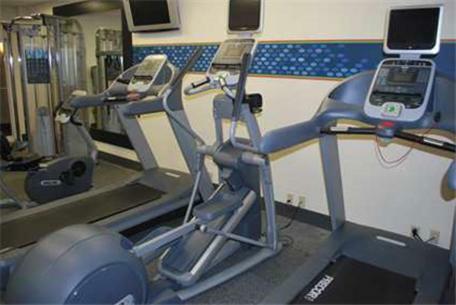 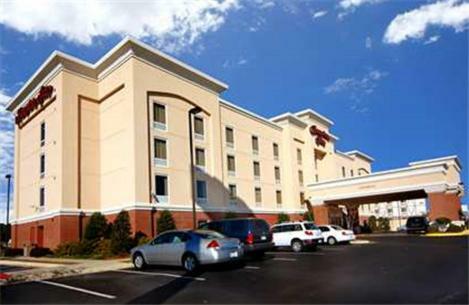 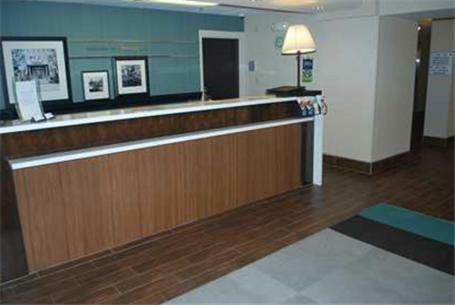 Hampton Inn Shreveport-Airport features a gym and full-service business center on site. 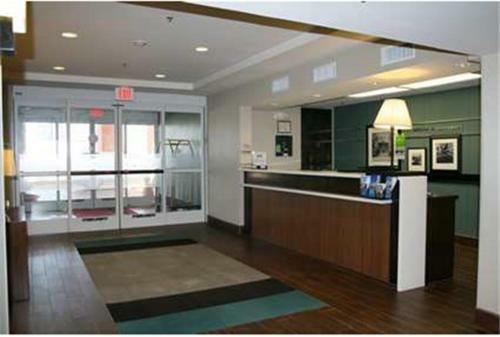 Laundry facilities and free newspapers are available. 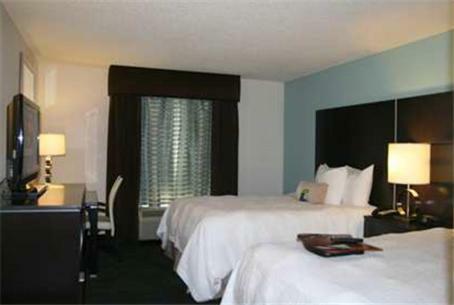 The downtown Riverwalk is a 15-minute drive from the Shreveport Airport Hampton Inn. 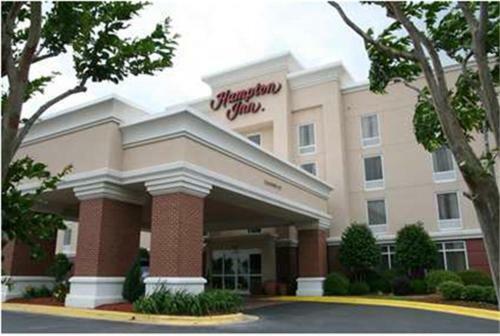 Hamels Amusement Park is a 20-minute drive from the hotel and Independence Stadium is 3 miles away. 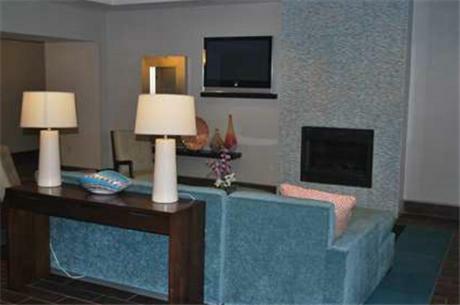 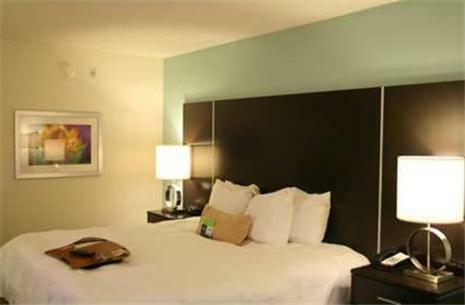 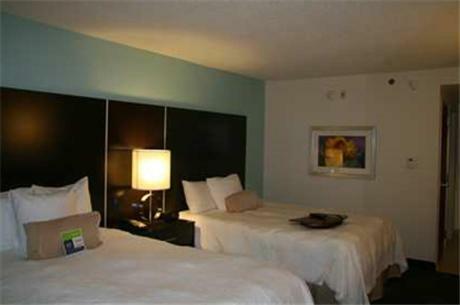 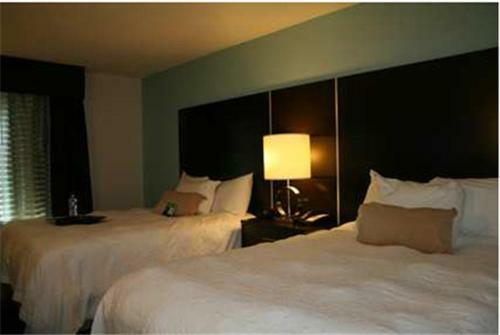 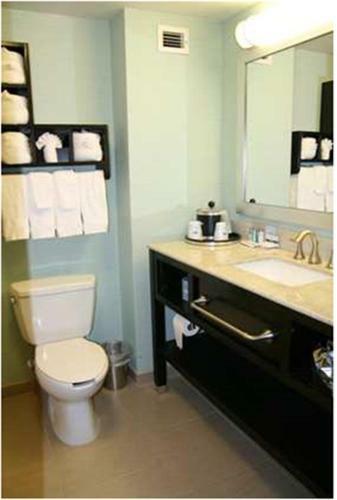 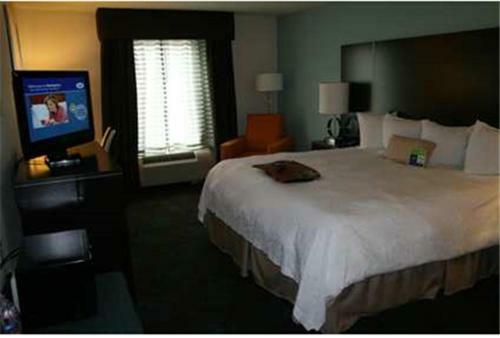 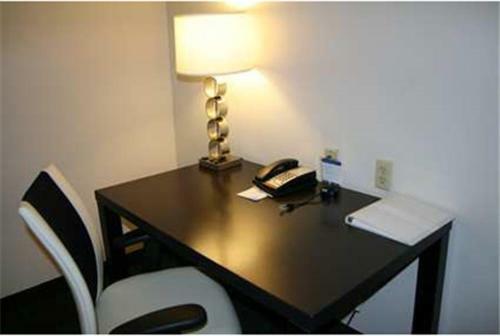 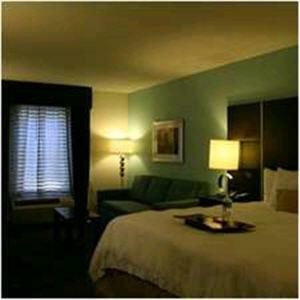 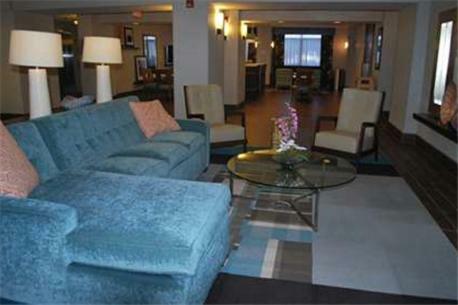 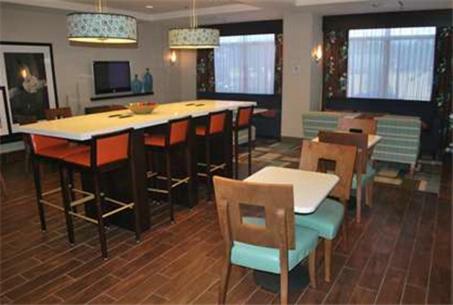 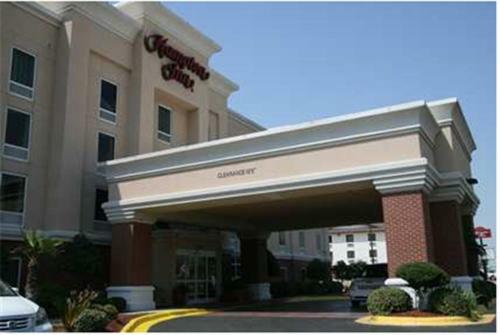 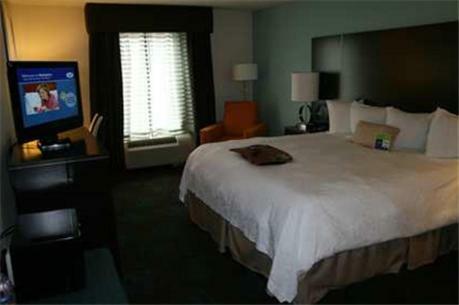 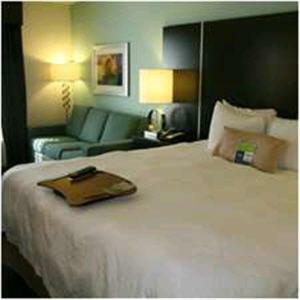 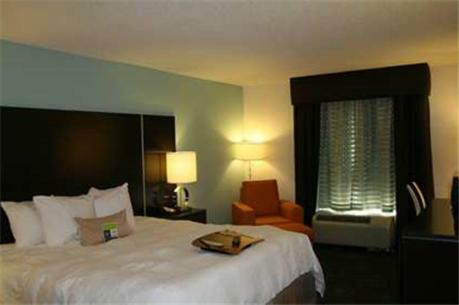 the hotel Hampton Inn Shreveport-Airport so we can give you detailed rates for the rooms in the desired period.